An introduction to our gluten free flour blends, what's in them, who makes them and where you can get them. Choose from over 250 recipes set out in easy to access categories. 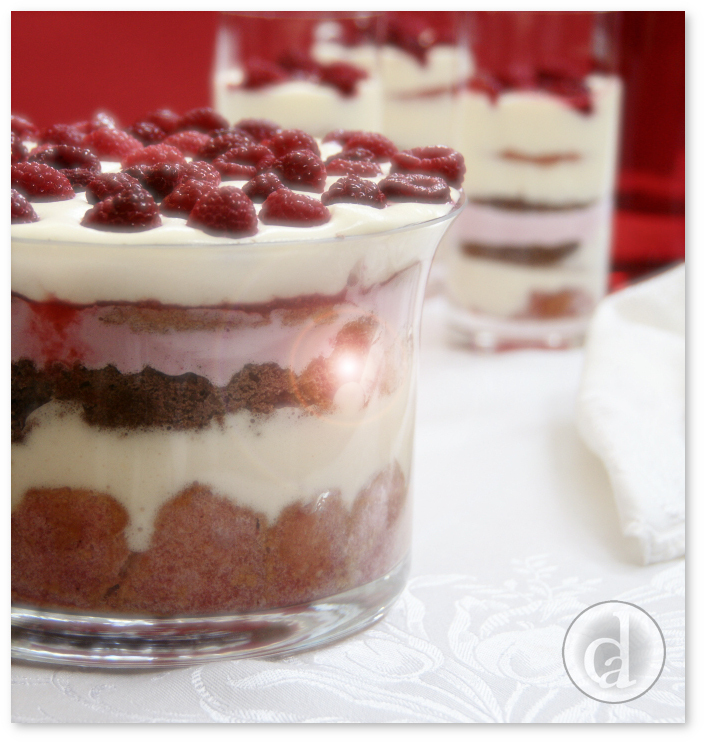 Some recipes are truly decadent for that special occasion while others are for everyday. Is currently under construction. The gluten free flours featuring in the guide are listed. Use this KNOWLEDGE to be EMPOWERED to DESIGN and CREATE sumptuous food for you, your family and friends.